I was sent a copy of ‘Own It‘ to listen to before it’s release date of October, 26th 2018. I have been listening to it every day since I got it and seriously love all of the songs on the album. If you don’t know who Francesca Battistelli is (I didn’t), she is a Grammy award winning Christian music artist and a mom of four. She co-wrote nine of the ten songs on this new album. To me she has a similar sound to someone like Sara Bareilles and Rachel Platten. I love both of these artists so it’s a no brainer that I will love ‘Own It’ too! I will be honest and say that I don’t listen to a lot of Christian music. I’m more of a top 40 kind of gal. I have been noticing a lot lately that I don’t feel comfortable letting my four year old daughter listen to most of the songs that are played on the Top 40 radio stations, they just aren’t really appropriate. Cardi B is fun to sing along to but not with your four year old in the back seat. I love that this album is out now because it is something that both my daughter and myself love to sing along to. It is fun and inspirational pop music that just makes you feel good. I have been listening to ‘Own It’ every morning when I get ready. 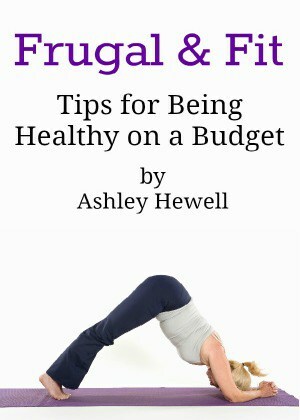 The music is upbeat and the lyrics are uplifting that it is just a great way to start your day. It is hard to pick a favorite song, I really do like all of them, but my top pick is “Love Somebody”. It has a fun 80’s vibe going on and it speaks of just spreading kindness and love around to others. My daughter loves singing “The Very Best”. It is a song about knowing your self worth and that you deserve the very best out of life. It’s got a great tempo and it’s just fun to belt out loud in the car. As a blogger and someone who is on social media a lot, I really appreciated the song “Let the Light In”. I think everyone should listen to this song. It is a good reminder that no one is perfect and that we should just all admit that we have flaws and stop trying to make everything seem that it’s perfect. It’s OK not to have your stuff together, we all get it! I really enjoyed this album and will continue to listen to it with my little girl. I love the messages of love and empowerment in the songs. Not to mention the fact that it celebrates being different but still knowing you have a place where you belong. As far as Christian music goes, the songs are not in your face with religion. Some songs do mention God and Jesus but not a lot. You will enjoy this album even if you aren’t Christian and want some music that will brighten your day. 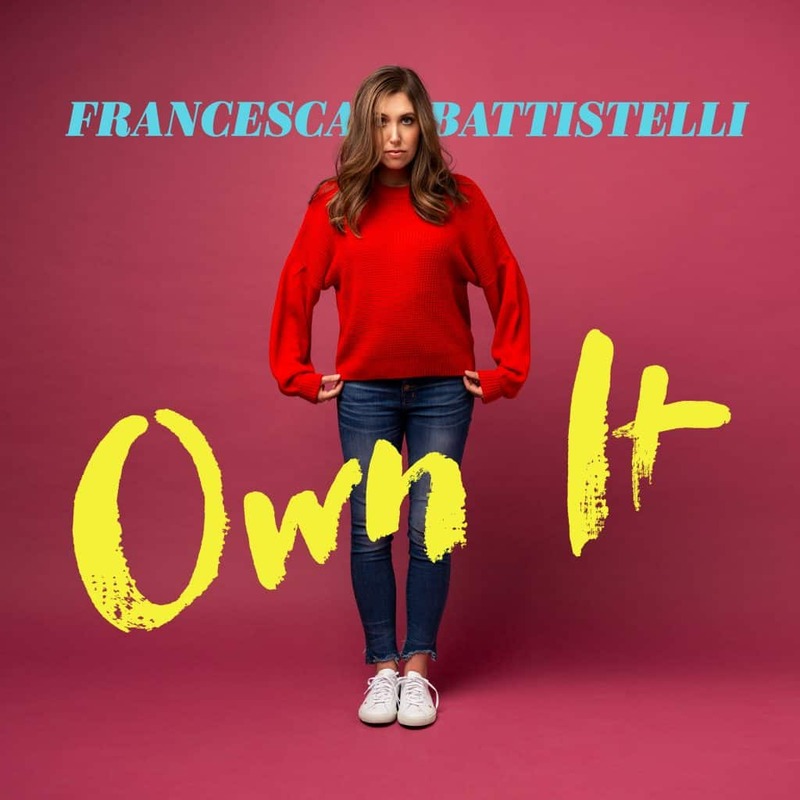 For more about the album, ‘Own It’, and Francesca you can check out Facebook, Youtube, and Instagram.